Battle will be the dance troupe's third director ever. 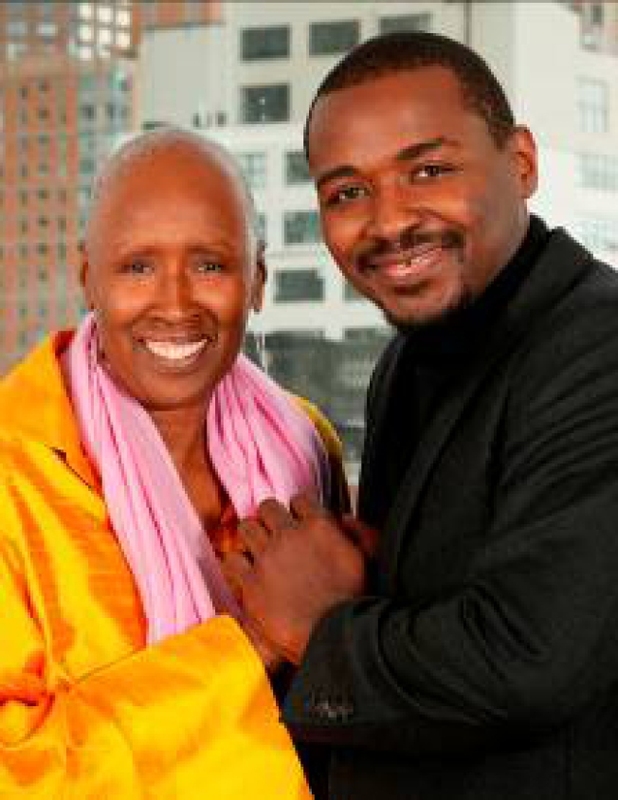 Alvin Ailey American Dance Theater's Artistic Director Judith Jamison and her successor Robert Battle. Alvin Ailey's artistic director has announced a successor, a 37-year-old choreographer with a decade-long history with the world-renowned modern dance company. Robert Battle will take the helm at The Alvin Ailey American Dance Theater in July 2011, when Judith Jamison steps down after 20 years, Jamison said Thursday. Until then, the two will work side-by-side. Battle, who will be Alvin Ailey's third artistic director, has created ballets for the Ailey company and its Ailey II junior troupe since 1999 and served as an artist-in-residence with The Ailey School. The new Artisitic Director of the Alvin Ailey American Dance Theater stops by New York Nightly News to tell us how he's going to fill the big ballet shoes of his predecessors. He was commissioned in 1999 to create a work for Ailey II, called "Mood Indigo." In 2003, he created "Juba" for the theater's main troupe and worked alongside Jamison on "Love Stories" for its 2004 world premiere. During last year's New York season, he choreographed "In/Side." Battle attended the New World School of the Arts and The Juilliard School and founded his own company, Battleworks Dance Company. With the appointment, Battle will have to dissolve his own company. Alvin Ailey, who founded the company in 1958, created many enduring roles for Jamison. She took over in 1989 after his death. During her tenure, the ensemble created a bachelor's degree program with Fordham University, expanded its performance schedule and built a $56 million headquarters on Manhattan's West Side. The dance theater currently is celebrating Jamison's 20th anniversary as artistic director with a 20-city U.S. tour. The last performances will be at the Brooklyn Academy of Music from June 10-20. It will also be performing one of Battle's choreography in his hometown of Miami at the end of May.